5. 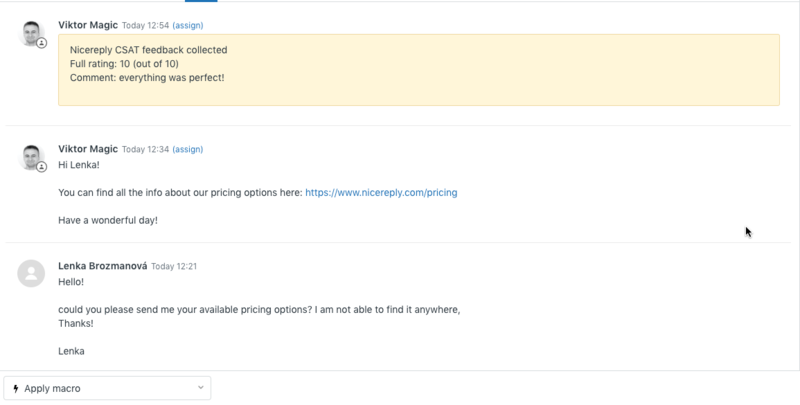 Add your user from Zendesk to Nicereply. New users will get an automated email with login instructions from us. 6. You're on the good way! 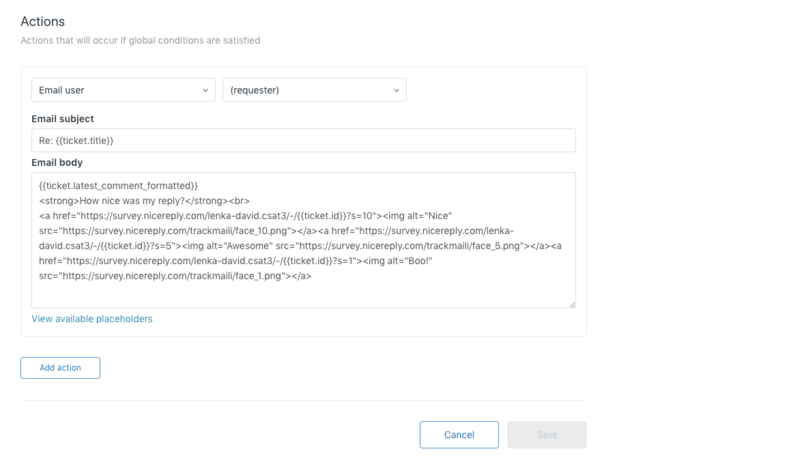 To collect customer feedback, you need to place CSAT (smiley faces) into your Zendesk email templates. Now, Copy the CSAT code. 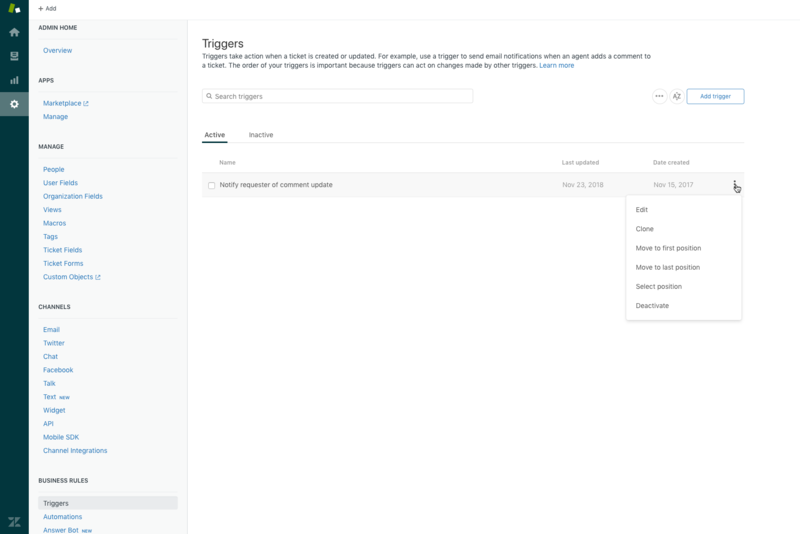 Don’t forget to save your changes on trigger by clicking the Save button, and Confirm setup completion in Nicereply.